Always a jokester. 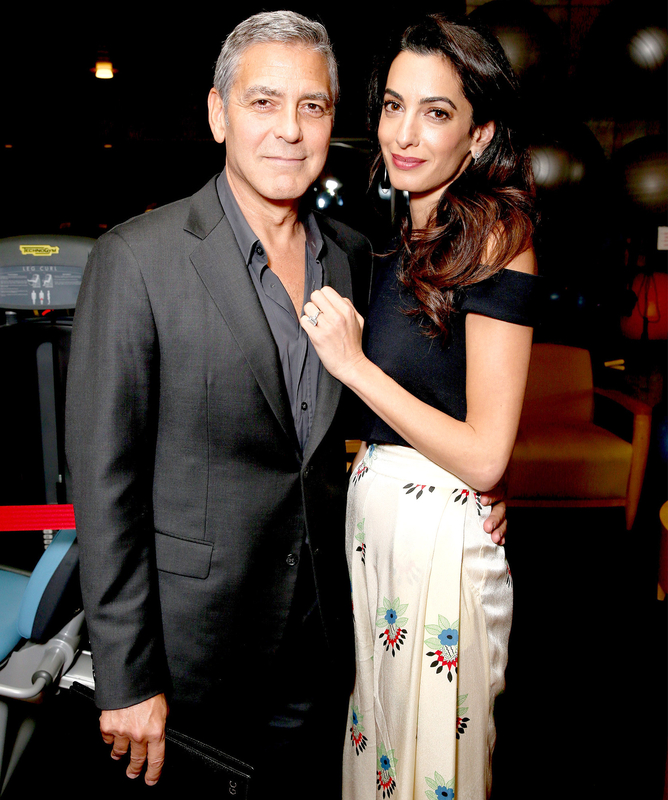 George Clooney opened up about expecting twins with his wife, Amal — and what two baby names she shot down — during CinemaCon in Las Vegas on Tuesday, March 28. 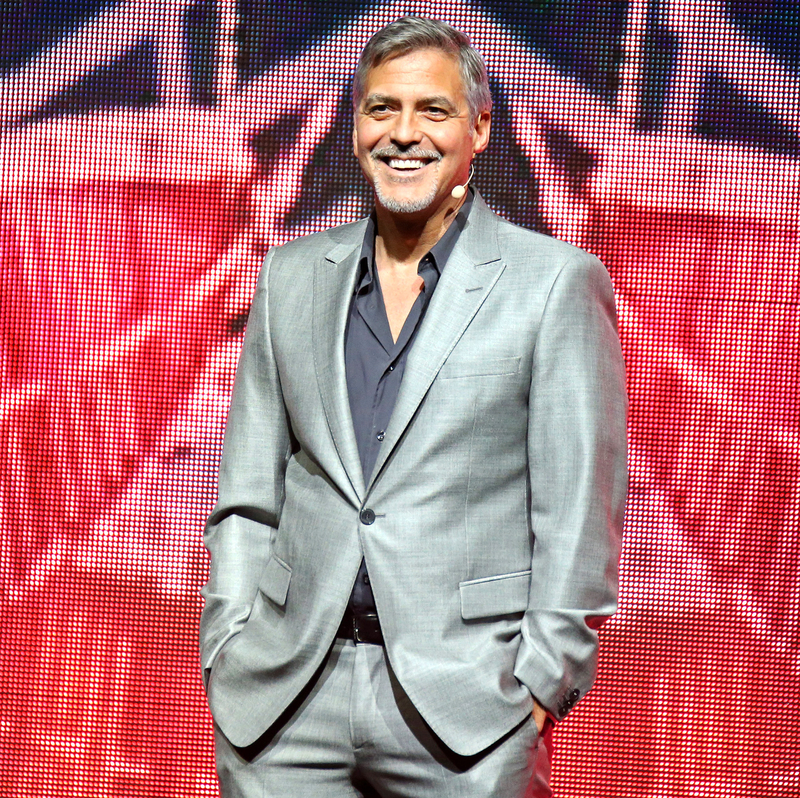 Clooney, of course, co-owns the tequila company Casamigos with his business partner Rande Gerber. The pals often vacation together with the British human rights attorney, 39, and Gerber’s wife, Cindy Crawford. The actor is ready for diapers, too. “For me, not for the kids,” he cracked.